When it comes to choosing which platform to utilize, if an organization simply needs to enhance its current analytics platform with data visualization, then Tableau is a good way to go. However, if a broader BI capability is required, then Logi Analytics offers itself as a capable, well-equipped solution to enterprise needs. The platform also leverages a plug-in model that extends support for proprietary data sources or for adhering to customised security requirements. 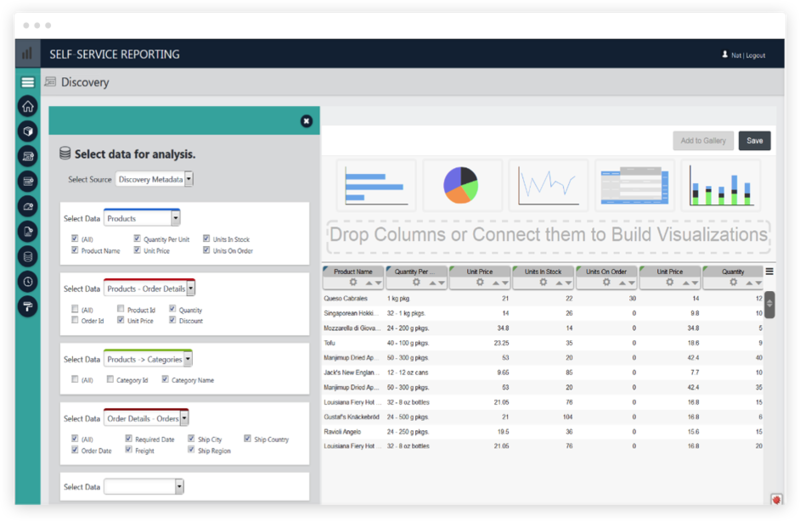 Insights from multiple databases and application sources can be displayed together by blending data into a single visualization, dashboard, or report. 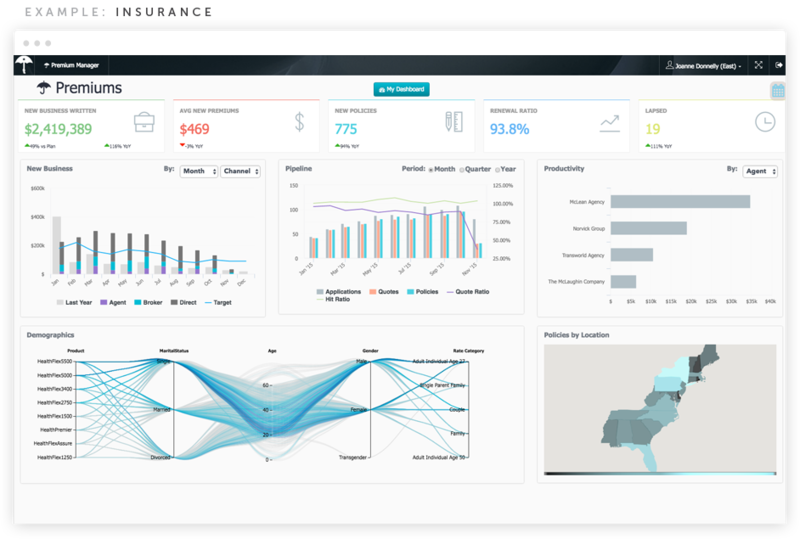 Data visualizations, dashboards, and reports built with Logi allow the user not only to interact with the data, but to take action on it immediately.